Because being with you extinguished all fears in me. Because somehow you found my secret button and held on it. Because your prison was my home. And waltzed around showing it off. I’m killing part of myself to get rid of all of you. 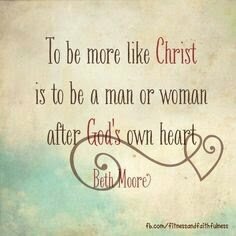 I am a woman more after God’s heart than before because I know there’s nothing “pseudo” about Him.